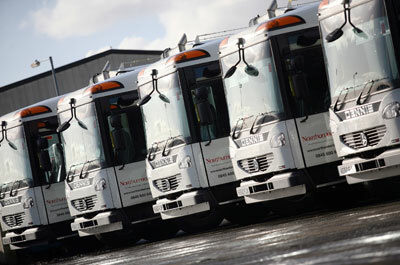 Here you will find information about our waste and recycling services. 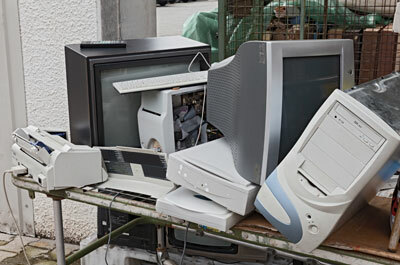 The council provides a service for collecting bulky waste items. 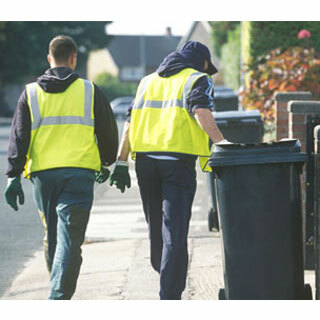 When will your bins be collected? 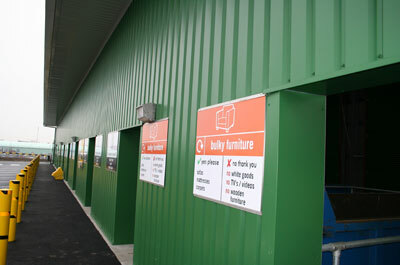 There are 12 centres across the county where you can take your household waste. 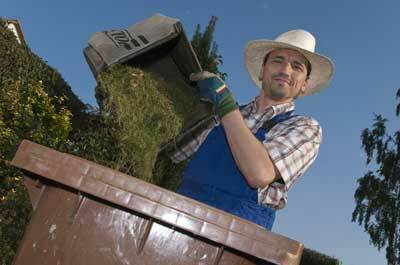 Gardeners in most (but not all) of the county can pay to join the garden waste kerbside collection service. 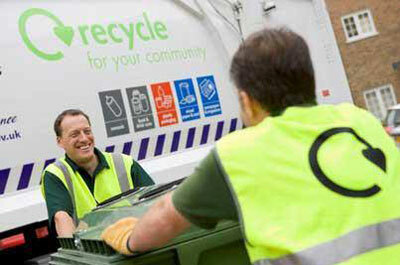 Here you will find information on when your bins will be collected and what should go in them. Here you will find tips, advice and guidance on everything from what you can recycle to where to take your rubbish and how to reduce your food waste and Love Your Clothes. 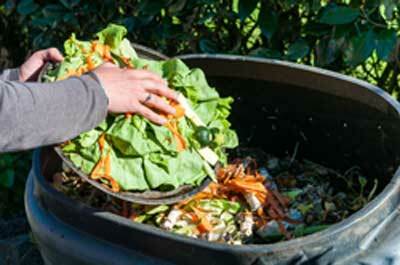 Collection information and dates for garden waste. Here we provide information about the disposal and collection of your hazardous household waste. Here you will find details of where you can take your waste and recycling, you can check household waste recovery centre opening times and apply for a waste permit. Here you will find information and advice for businesses on waste disposal and recycling options, including guidance on waste legislation and licenses. 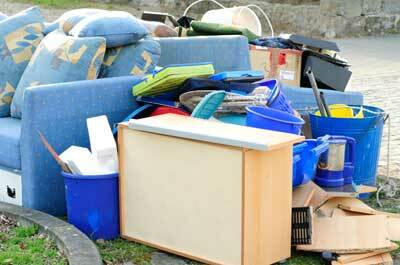 Bulky waste is household waste you can’t fit into your rubbish bin e.g. sofa, freezer, washing machine. 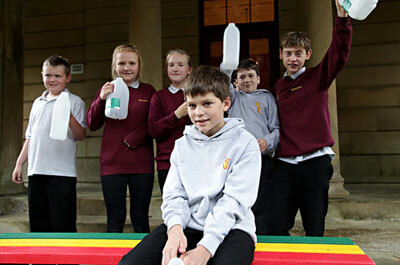 Here you will find everything you need to know about recycling, composting and litter management in your school. This page offers information on buying home compost bins, as well as tips and advice on composting at home. 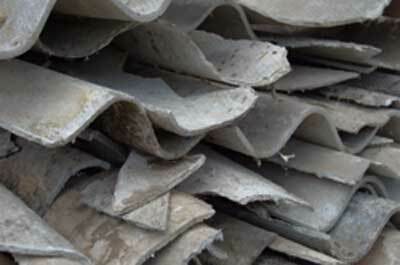 Find out what happens to your waste after we have collected it.